Life is not meant to be handled alone. Even as challenging as it may be right now for you, there may be a solution that you have yet to imagine. This is your invitation for constructive change that feels more in alignment with your true self. Even if you are not sure what that is, giving yourself the gift of safe space and an empathic ear may be the ingredients you have been looking for. Picking the right fit for sharing personal and sensitive subject matter may feel daunting at times. Let’s make it easy. 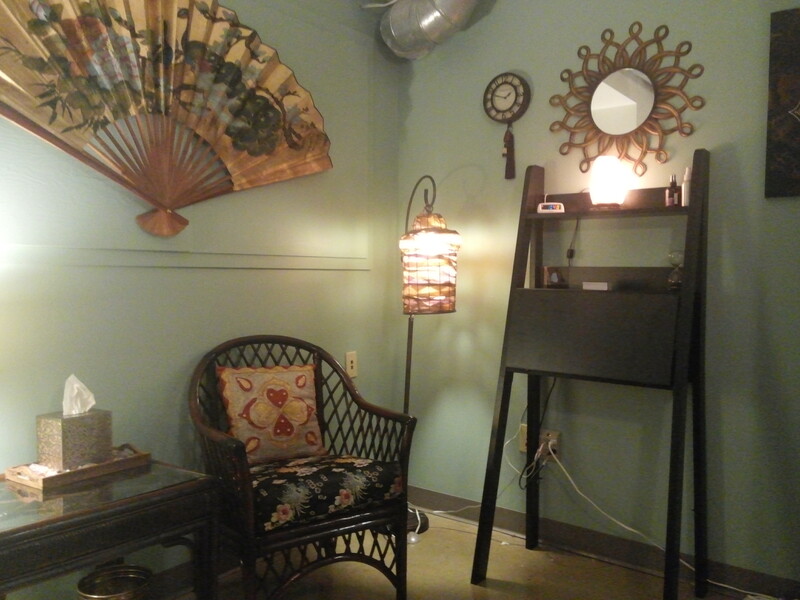 At the Center for Soulful Presence, you may utilize, art, expressive, and traditional talk therapy. The approach and style of counseling are down to earth, authentic, and straight forward. The practices used are mindfulness/present-centered and humanistic in approach. Counseling, life coaching, professional consultation, and creative direction is provided here. You may also utilize a variety of face to face, phone, and/or video sessions to suit your busy lifestyle. Specialties include a safe space created for the LGBTQ, Empath/Highly Sensitive Person, ADD/ADHD, Creative/Non-Conforming, Millennial/Adult, and Spirituality Communities. Some of the issues we may discuss might be co-dependency, communication skills, stress/anxiety/depression reduction, mood stabilization, work/life balance, personal growth, spirituality, life transitions, sexuality, and identity. Fees: Services that are to be paid at the time of the session. In order to get reimbursed with your insurance company, you will want to check to see what your out of network benefits are before you begin therapy. Each client at every session is provided with a superbill with the proper codes for so you send in your own claim to your insurance provider. There a few reduced fee slots available for those in financial hardship on a case by case basis. Sessions last for 50 minutes and are billed at the time of service.